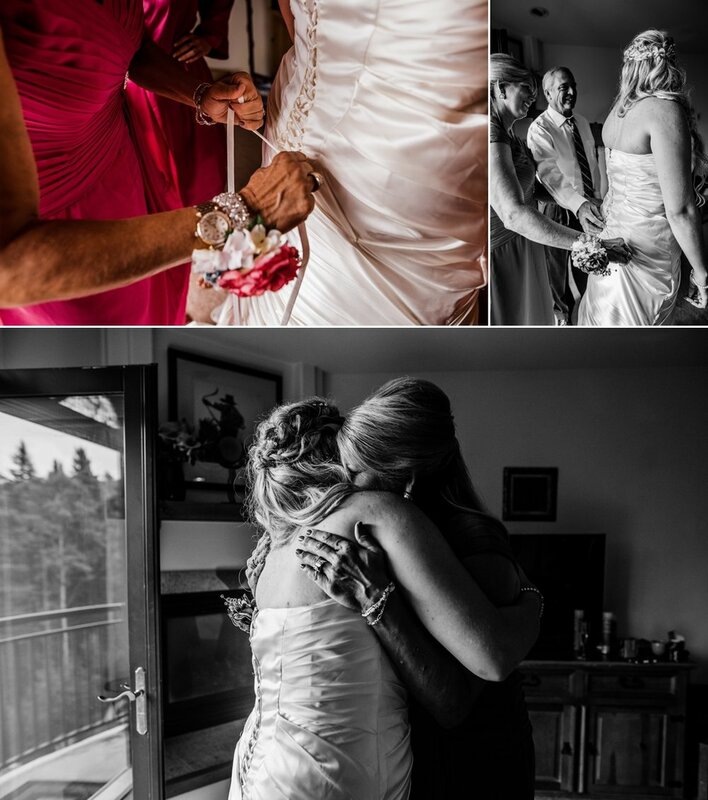 From the moment I met these two I knew their wedding day was going to be amazing! 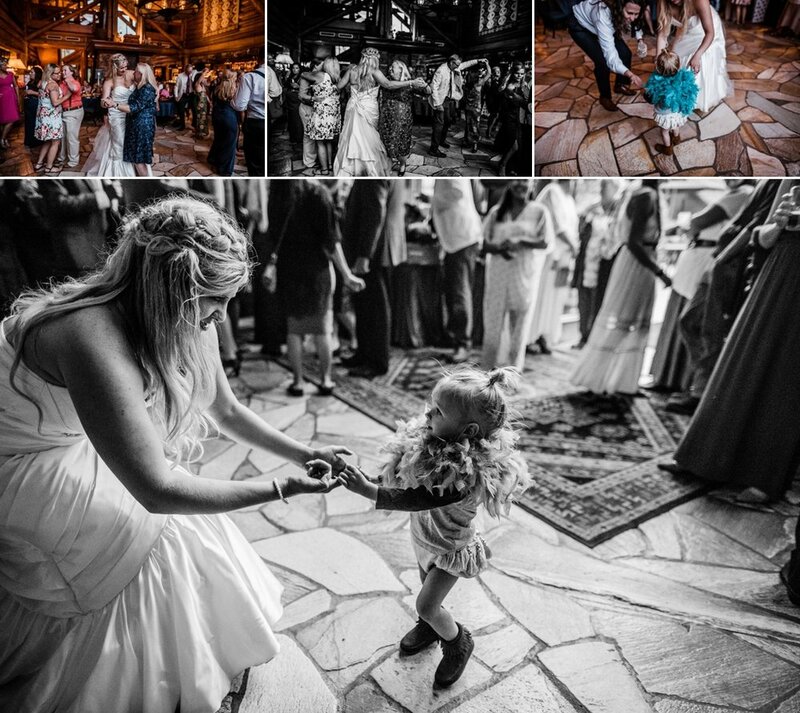 Cassidy and Katy meeting you both and your family and documenting your wedding was truly such an honor! Your day was filled with so much love and I felt that from every person that was a part of your day and it was truly something amazing to be witness to! 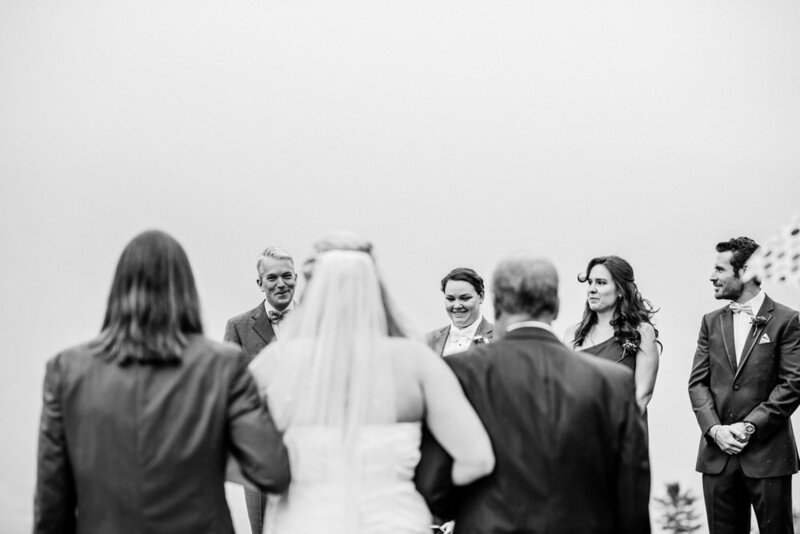 I love that you chose to not see each other before your intimate ceremony at San Sophia Overlook. It was such a special moment to document and watch as Cassidy reached for Katy's hand and Katy gently reach back and kiss Cassidy's hand. 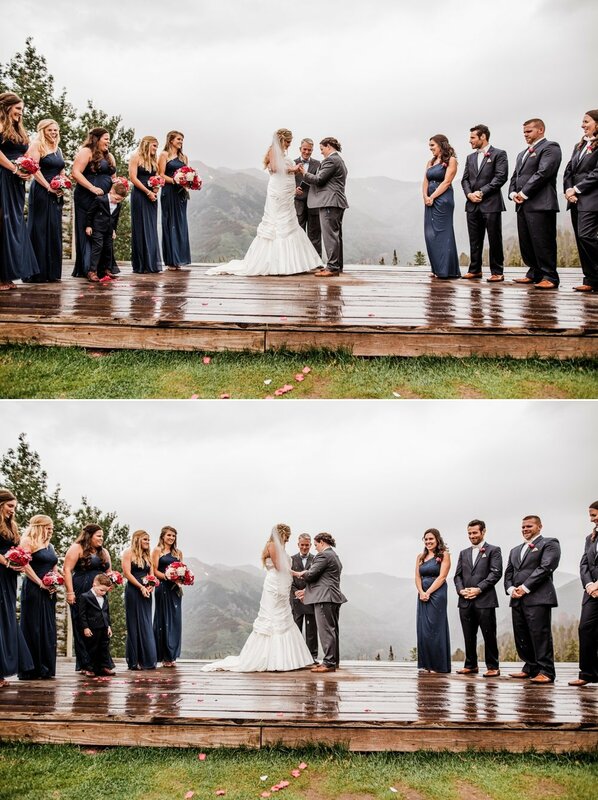 You guys are such an amazing couple and I loved getting to tell your love story in Telluride Colorado! 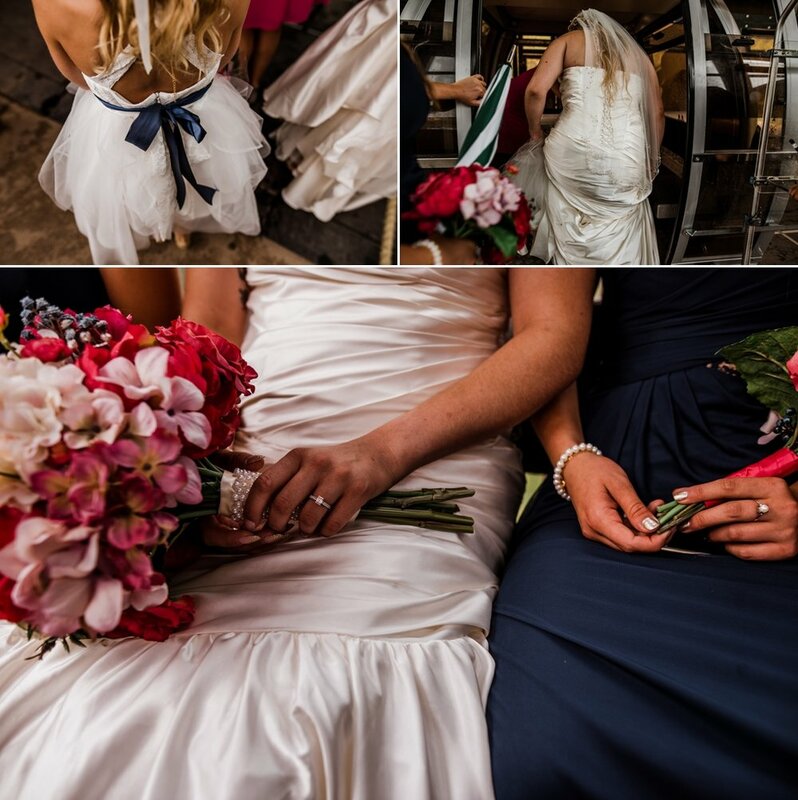 To start your day I got to shoot details that were so special between Cassidy and Katy. 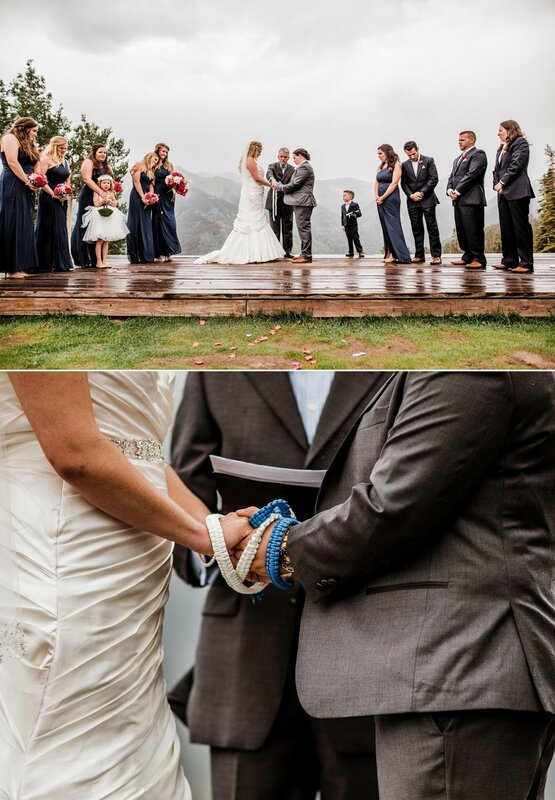 One of the most special details was their book that held their rings for their ceremony. Cassidy fell in love with the story of The Little Prince and when Katy was away in France she found an original book and bought it and brought it back with her as a gift for Cassidy! 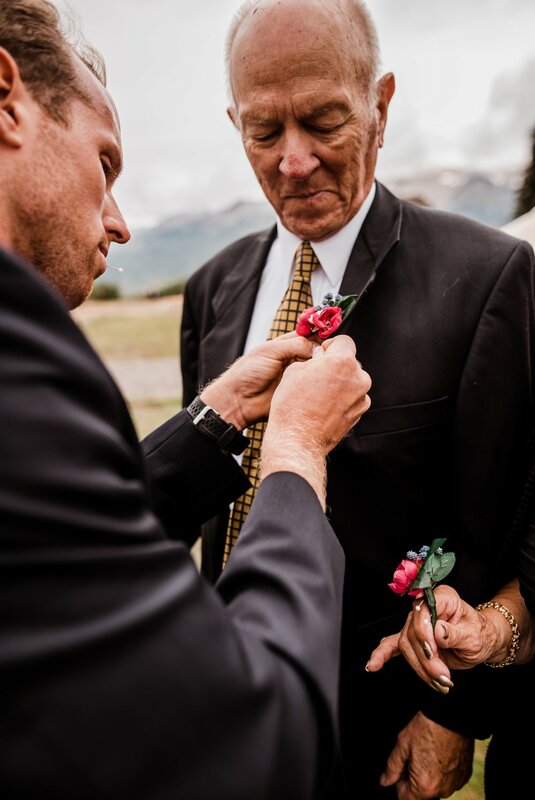 Now is that not the most amazing and loving gesture and to use it and incorporate into their love story on their wedding day was just the best! 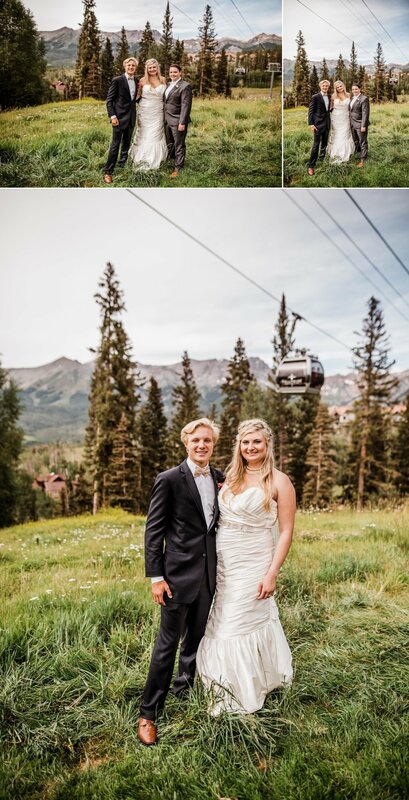 With the rain looming in the skies everyone took the gondola's to the top of the mountain and then out to San Sophia's Overlook for their incredible mountain top ceremony. 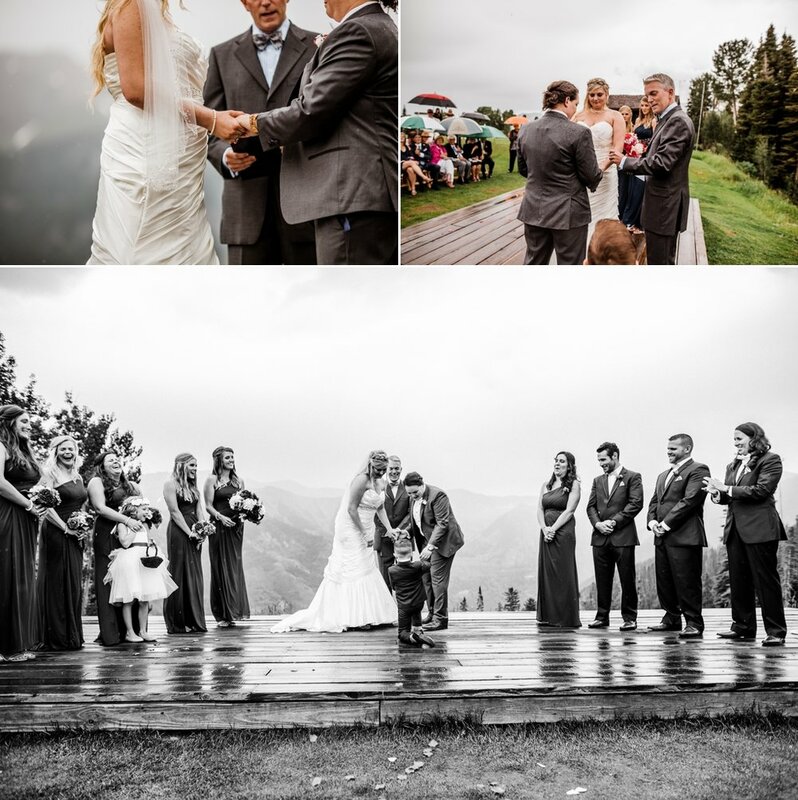 We started the ceremony with the rain filling the canyon in the town of Telluride below and as it slowly started to reach us, it was amazing to watch Cassidy and Katy stand together supporting each other and reciting their vows to each other as the rain surrounded them and their family and friends. 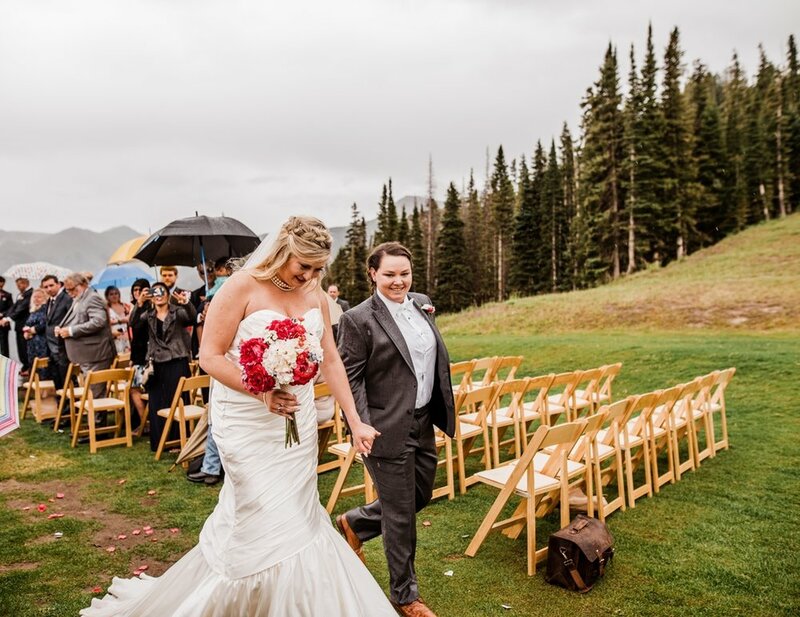 It is truly amazing to watch a family come together for their loved ones and toughing it out through rain or shine to watch two amazing people join their lives together! 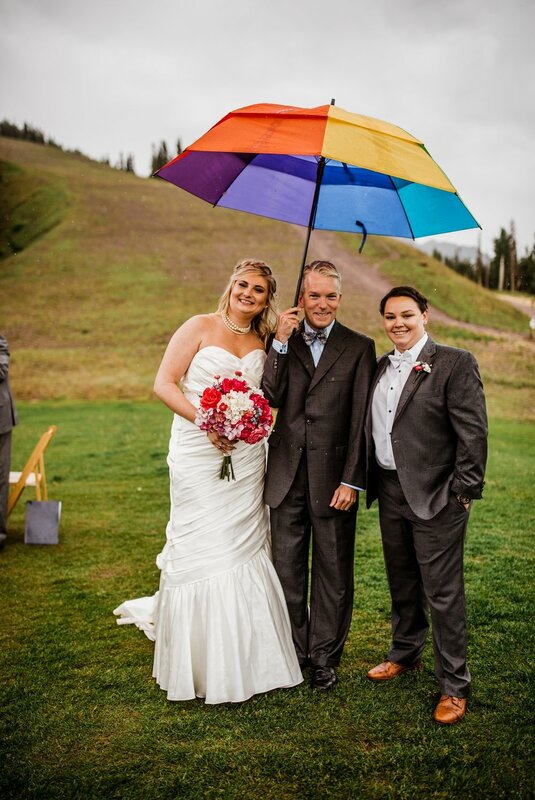 They ended their ceremony walking back down the aisle lined with umbrellas and so much love for what they took part of. 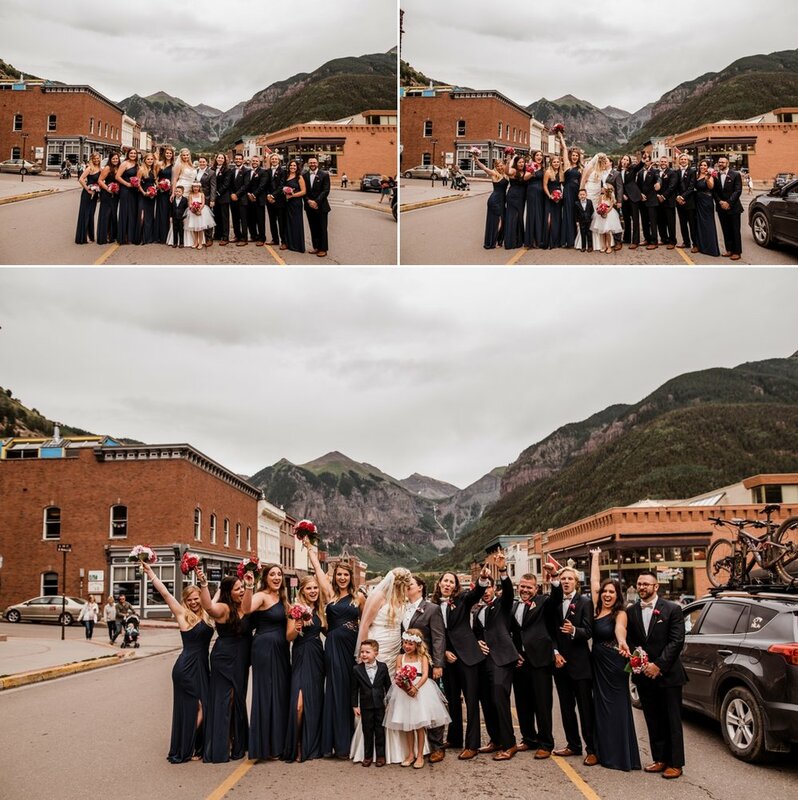 Their bridal party portraits happened down in town on the main street of Telluride and the views cant be beat! 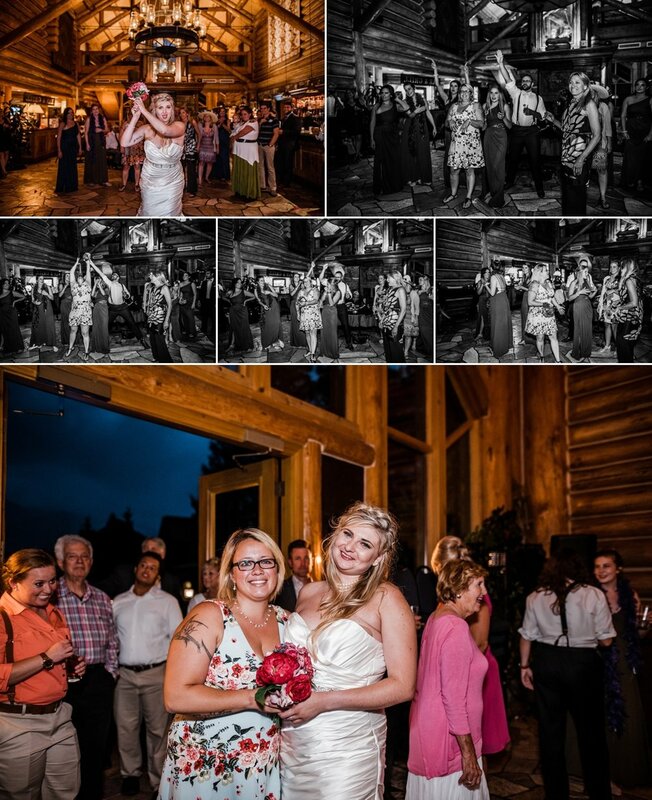 As we walked through the farmers market on our way to the main street the echoing of congratulations and awe's was such an awesome thing to be witness to and all the love that was poured out onto these two amazing women! We ended with their portraits on the rooftop of The Sheridan with shots and I loved how everyone embraced the fun you can have on your wedding day! 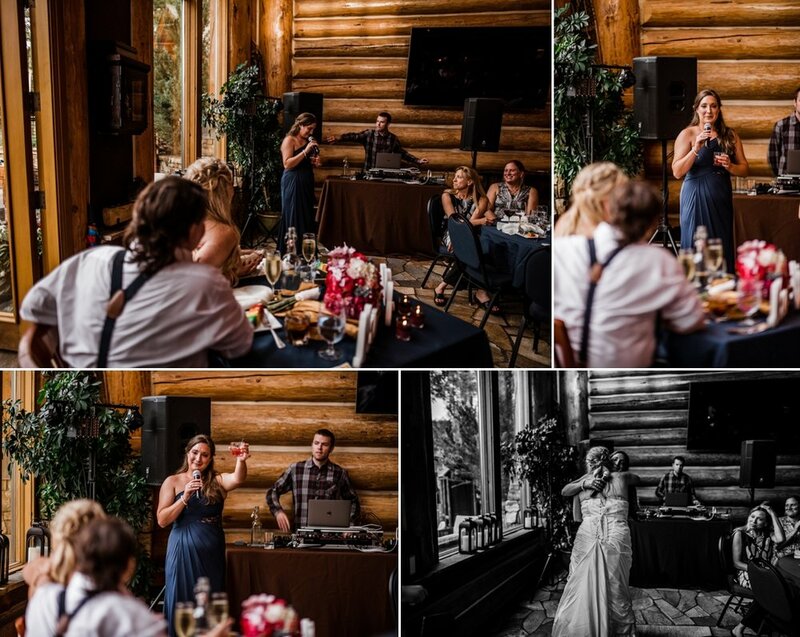 Their reception started with amazing speeches from family and loved ones and hearing about how much their family loved them and saw the best in both of them coming out when they came together. Having your loved ones recognize that you have found your best friend and that they bring the best out in you is truly such an amazing thing! 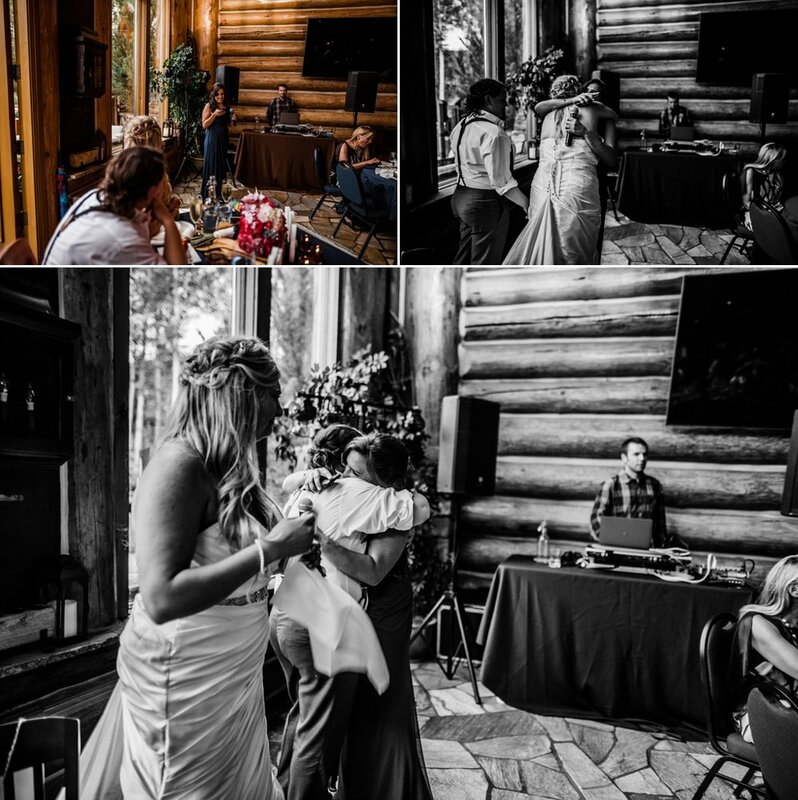 They brought the flair in the dancing and wow Cassidy and Katy's family knows how to bring the party! 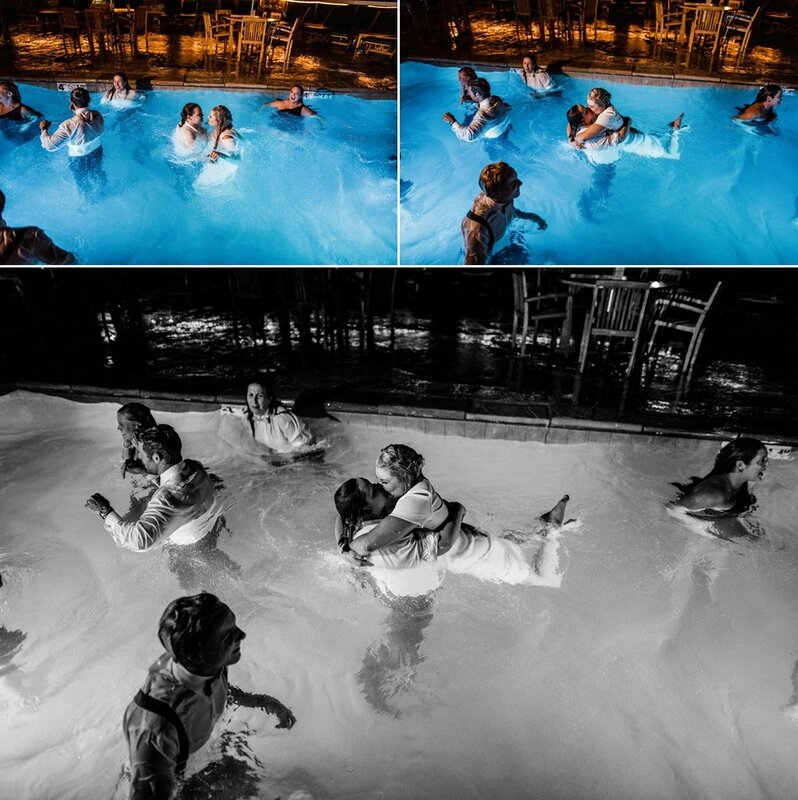 They danced the night away and then ended the night in the most epic way! 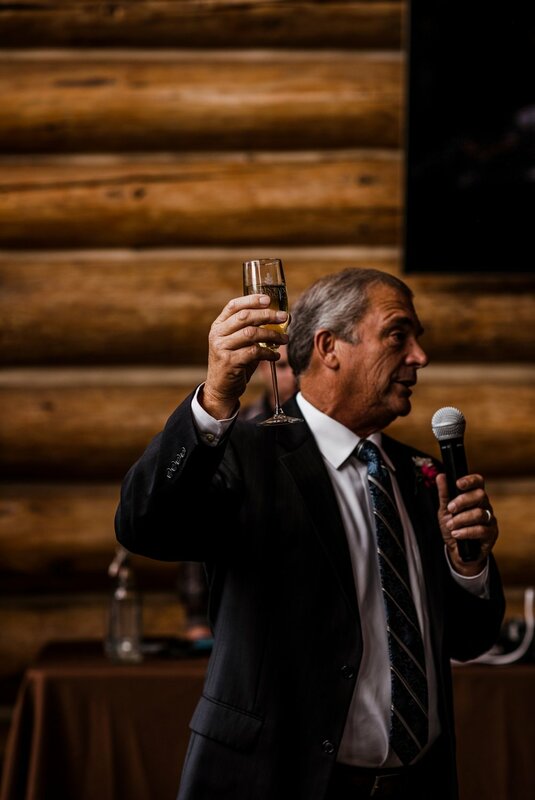 Not only did they have a sparkler exit, but they officially ended their night jumping into the pool at the Mountain Lodge Telluride. Literally the most epic way to end the best day of your life with your favorite people! 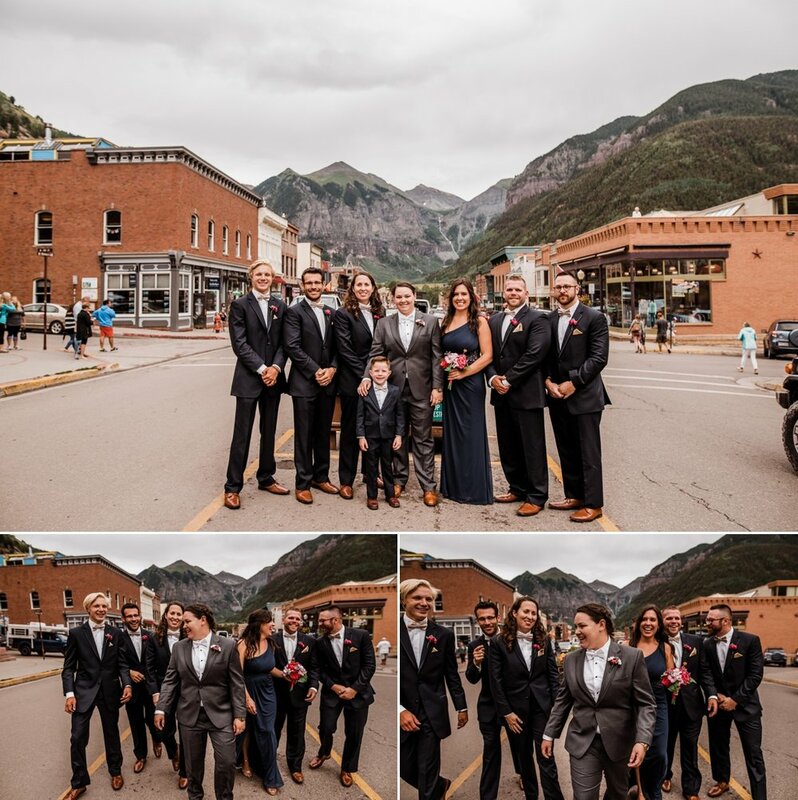 I had such an amazing time with you and your family Cassidy and Katy and I was so honored to document your intimate hometown Telluride wedding! 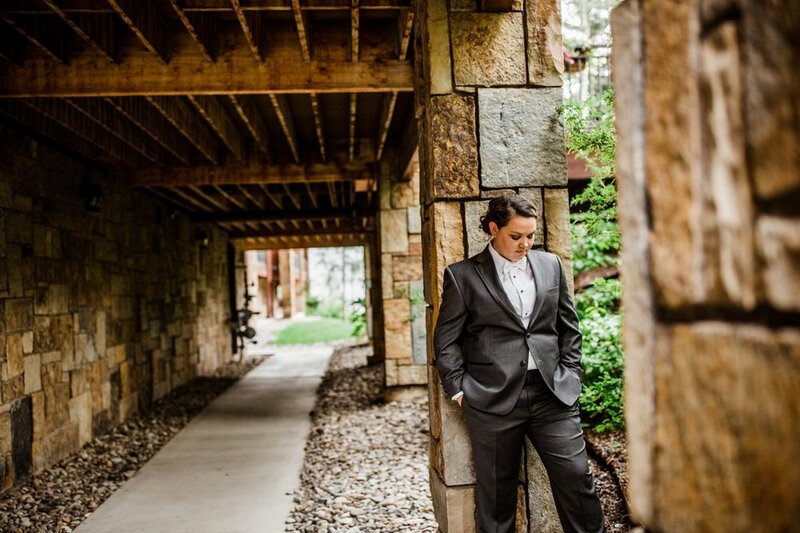 I cant wait to see what your future holds and all of the amazing memories you will create together!